In need of a little RnR during the upcoming holidays but can’t head anywhere too far away? 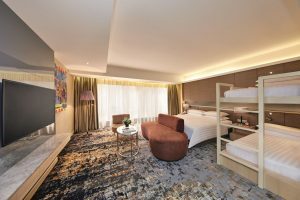 Whether you’re looking for some quality family time or a couples getaway, the hidden gem of Sunway City is unbeatable as the cluster of distinct hotels offer a variety of unique experiences for whatever you’re looking for. First on the list? 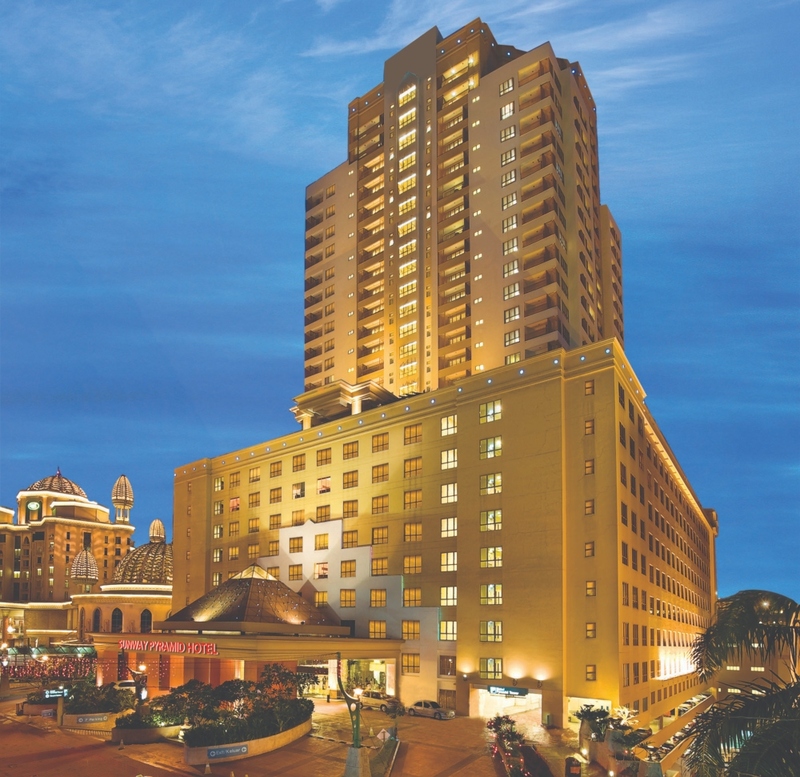 The Sunway Pyramid Hotel. You can find easy access to Sunway Pyramid Mall which is situated right next door. 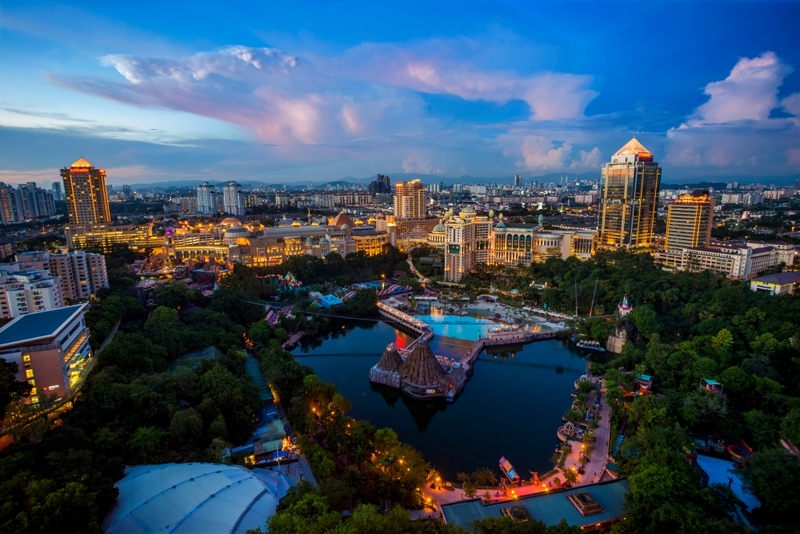 Take the kids for some fun on the ice with a skating rink right smack in the middle of the mall and then head over for the ultimate destination for adventure: Sunway Lagoon theme park. 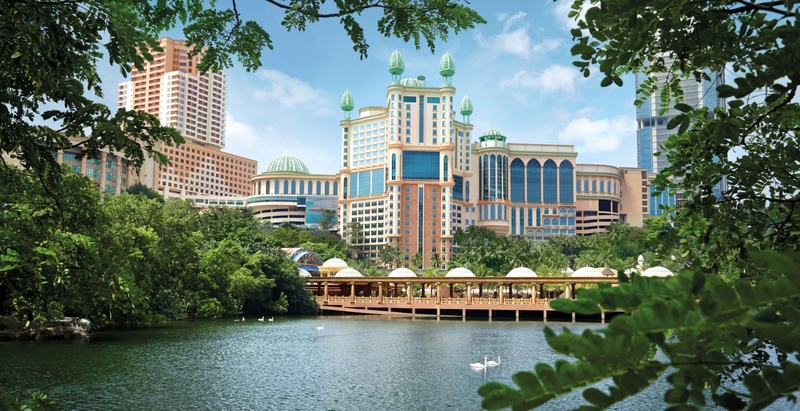 A beloved adventure park loved by Malaysians, it is seamlessly connected to the mall and hotel making it convenient for families. With everything so close together, a short walk back to the hotel for a rest after makes this golden triangle the perfect fit for families. Snag the Family Fun package offered by the hotel and stay in the Family Room or Suite that also includes theme park tickets. Take in the city’s amazing skyline and if you start feeling a little hungry after a day of fun, you’ll be spoiled for choice with over 170 restaurants available. Are you ready for the Sunway experience? 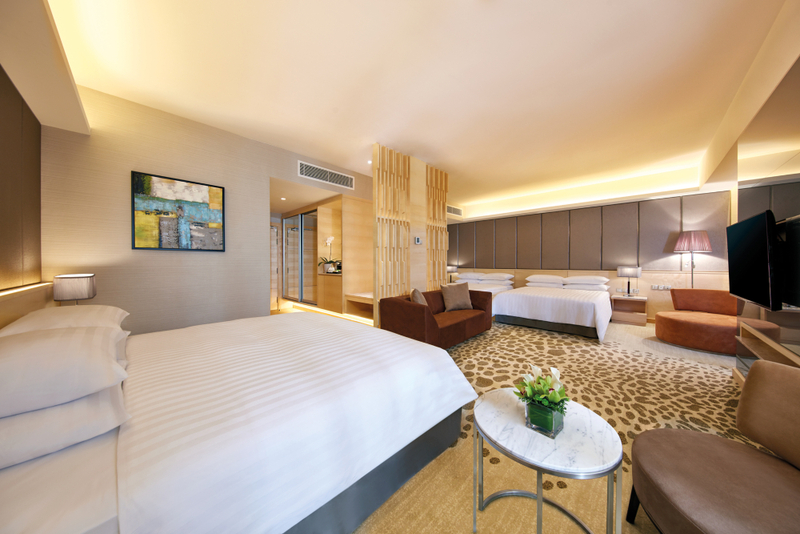 Book directly here and enjoy up to 30% savings & 8 exclusive Book Direct Benefits Privileges.